The Siacoin developers have floated the idea of soft-forking Sia to mitigate the profitability of Bitmain’s new A3 Sia mining hardware. The apparent goal? To protect the profitability of the Obelisk SC1 miner, which is owned and produced by Nebulous — the same company responsible for developing Sia. Calls for the fork and calls of conflicts of interest have abounded accordingly. 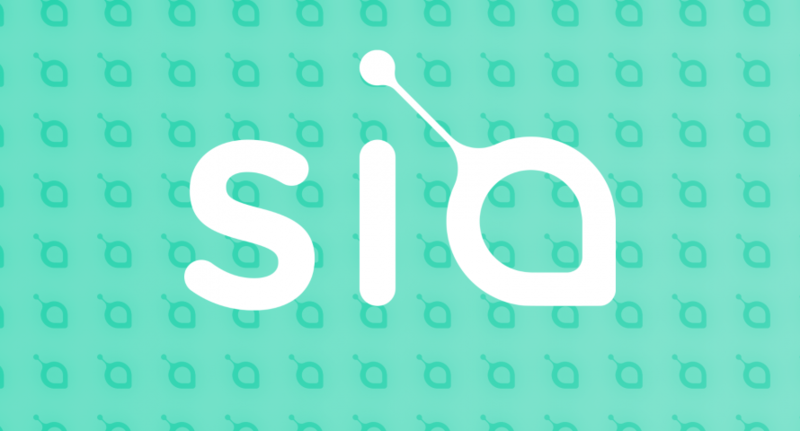 In late June 2017, the team behind decentralized cloud storage project Siacoin — Nebulous — declared the creation of its new Sia mining subsidiary, Obelisk. The SC1, what the Siacoin community wants to protect. Accordingly, Obelisk was the first company in the space to begin publicly working on an ASIC miner for Sia. And, unsurprisingly, thousands of pre-orders began streaming in. A preliminary shipping date was set for June 30th, 2018. But a big splash was coming. Mining hardware heavyweights Bitmain — producer of the popular Antminer series of miners — shocked the crypto space on January 17th, 2017, by making a surprise announcement: they’d be immediately offering their new and previously unannounced Antminer A3 Sia ASIC miner for sale. Bitmain had officially stolen the Obelisk SC1’s thunder, as it were. In winning the race to the market by six long months, Bitmain’s A3 represented a tangible challenge to the profitability of the still long-off SC1s. “We, the dev team, are not happy that Bitmain has made an ASIC for Sia. We are not happy that many Sia supporters are at risk of losing money by buying these miners (from over-saturation), and we are not happy that Bitmain may choose to interfere with our network. This is not a commentary on general ASIC companies, this is a commentary on Bitmain specifically. We did add an extra feature to the SC1 unit that would allow us to invalidate the Bitmain hardware without invalidating the SC1. The community would need to choose to adopt a soft-fork (it’s not something we could just magically activate, we have to change the hashing algorithm slightly), and then we could get rid of this cycle of Bitmain hardware. Of course, they could just create another round of hardware (likely taking ~3 months). And, it would hurt Bitmain customers more than it would hurt Bitmain. Bitmain has already sold around $20 million of non-refundable hardware. They have made their profit, and a soft-fork wouldn’t change that. And, while these comments set off a firestorm in the Siacoin community, they are also notable for being unprecedented. Never before in the history of the cryptoverse has a team of devs created their own ASIC gear only to thereafter consider blocking another company from doing the same. Though talks of a fork have still been gaining some traction. And with the hashrate in the Siacoin mining community rapidly rising over the past several hours, it appears Bitmain’s A3s are already hitting the ground running. So we’ll have to see how the situation plays out over the coming weeks. What’s your take? Is this drama between the Siacoin community and Bitmain fair game in a free market, or have either or both parties crossed a line? Let us know what you think in the comments below. Special thanks to Redditor u/mtlynch, whose overview was used for research.